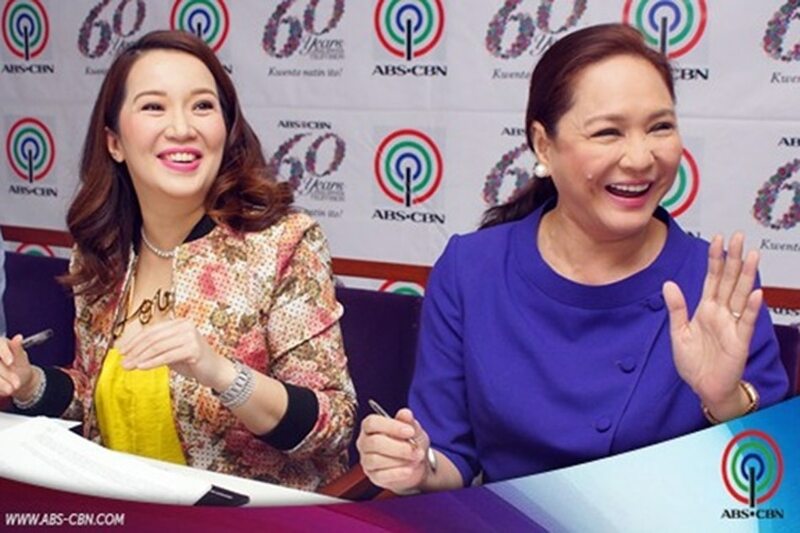 MANILA – ABS-CBN chief content officer Charo Santos clarified that she has no ill feelings toward Kris Aquino despite the actress-host's decision to leave the Kapamilya network after being part of it for two decades. In an interview with entertainment columnist Ricky Lo, Santos said she even sent Aquino a text message when she learned about her decision to leave. “I wished her all the best and thanked her for all the years that she has worked for ABS-CBN and I acknowledged that she has given so much relief and happiness, and delighted our viewers,” she told Lo. Santos, however, said the doors of ABS-CBN will always be open for Aquino if ever she decides in the future to return to the Kapamilya network. “Of course, the doors of ABS-CBN are always open to people who want to work with us again. But you wait for the stars to align for it to happen. It’s not the decision of just one person. And, yes, Kris is welcome back anytime,” she said. Early this month, Aquino announced via Instagram that she has decided to leave the network as she is set to do a TV project with APT Entertainment, Inc., which is closely associated with rival GMA-7. Aquino confirmed she had a meeting with Kapamilya network last July but said that "there was no definite show and no assured time frame of my return on air."